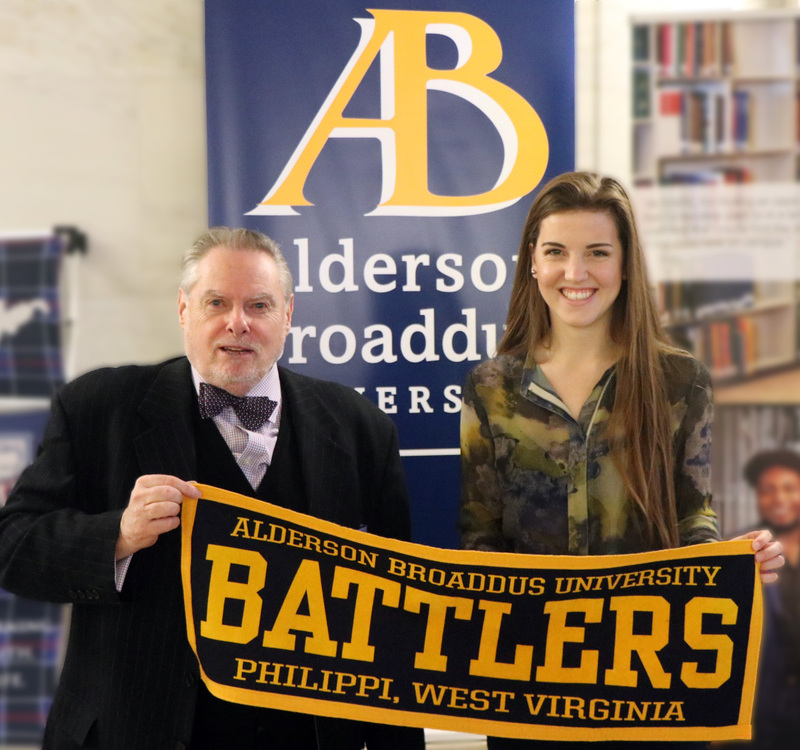 On Monday, January 28, Alderson Broaddus University joined colleges and universities from around the state to attend the Higher Education Day at the West Virginia Legislature for a day of advocacy at the State Capitol. Higher Education Day is an annual event that allows private and public colleges and universities an opportunity to share the importance of higher education with elected officials. As West Virginia continues to face challenges, it’s critical that our state representatives value public and private higher education and understand the very positive impacts universities like AB have on the state. 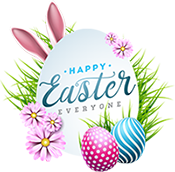 Alderson Broaddus University is an independent institution of higher learning, committed to serving the region as an academic, cultural, and religious resource, with programs based on a liberal arts foundation. The mission of AB is to provide students with the highest quality education, striving to prepare students to succeed in their chosen disciplines and to fulfill their roles in a diverse society as well-rounded and responsible citizens. Since its founding in 1871, AB has been a leader and innovator in higher education, with accolades in the health and natural sciences. The University stands out as one of the most innovative health education providers in Appalachia, pioneering the nation’s first baccalaureate physician assistant program of its kind in 1968, the first post-baccalaureate physician assistant master’s degree program in 1990, and West Virginia’s first four-year nursing program in 1945. AB is located on a historic hilltop in Barbour County in Philippi, West Virginia. The University is rooted in historic and continuing relationships with the American Baptist Churches in the U.S.A. and the West Virginia Baptist Convention. For more information about AB, visit www.ab.edu. Photo Caption: Alderson Broaddus President Dr. Barry and mass communication major Abby Smith represented AB at the 2019 Higher Education Day. 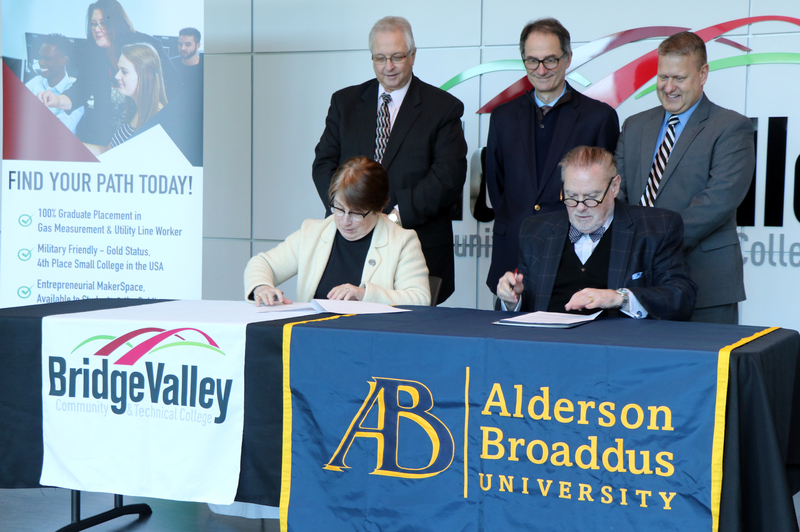 Alderson Broaddus University and BridgeValley Community and Technical College entered into an articulation agreement on January 25 guaranteeing admission to students choosing to transfer from BridgeValley to Alderson Broaddus. The agreement will provide admission into the university for students graduating with an Associate of Arts, Associate of Science, or Associate of Applied Science degree from BridgeValley, provided the student has a transferable grade point average (GPA) of at least 2.0 and is in good standing. Any college-level courses completed by a student at BridgeValley are eligible for transfer to Alderson Broaddus, but will be capped at 72 hours of lower-division units and students must complete a minimum of 30 units at the university. All transfer students must meet the same prerequisite, GPA and other admission criteria for the programs in which they apply. International students are also eligible to take advantage of the agreement. BridgeValley Community and Technical College serves a six-county region including Fayette, Raleigh, Nicholas, Clay, Putnam, and Kanawha counties. The college operates two campuses in Montgomery and South Charleston, along with the addition of the new Advanced Technology Center. Dr. Joan Propst, provost and executive vice president for academic affairs, has released the President’s, Dean’s, and Honorable Mention lists to recognize 254 students for their academic distinction. Full-time students who earned a 3.60 or above are named to the Dean’s List. Students who achieved a 3.40 to 3.59 are given an honorable mention. To be named to the President’s List, a student must be on the Dean’s List at AB for five semesters. A complete list of students on all of these lists can be found at ab.edu/lists/. At the end of each semester, students who have attained a semester average of 3.60 or above are named to the Deans’ List if they have carried at least 12 semesters hours. Students who attain a semester average of 3.40 to 3.59 and have carried at least 12 semester hours are given Honorable Mention. To be named to the President’s List, a student must have been on the Dean’s List at Alderson Broaddus University for five semesters.